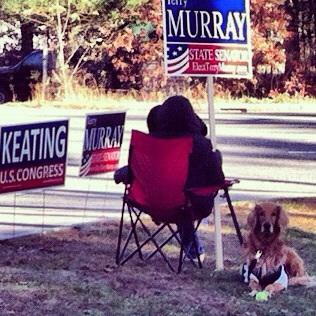 It's a race to the finish in Massachusetts. Listen to an update from WGBH political reporter Adam Reilly on the close contest between Republican Sen. Scott Brown and his Democratic challenger Elizabeth Warren. 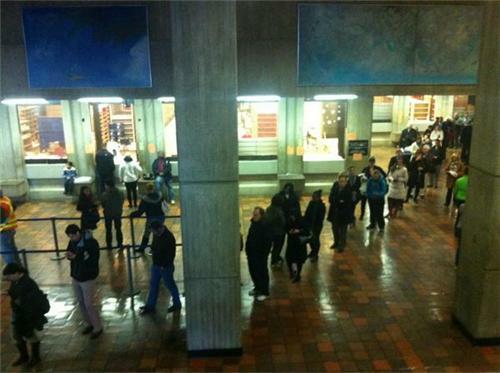 Howie: The scenes of Florida voters waiting on line for hours were a national disgrace. And there is a partisan battle over voting rules and restrictions that is playing out in the courts. This deserves more media attention, but we tend to cover it only every four years. 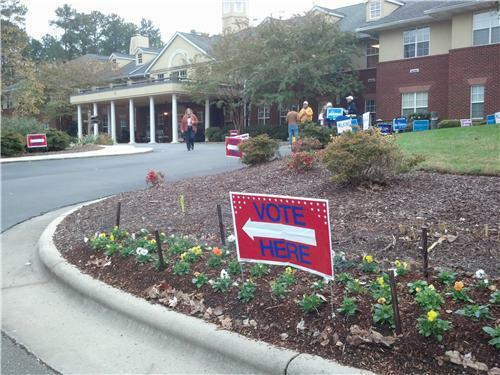 CARY, N.C. -- Election officials report large crowds when polls opened and a steady turnout after that. 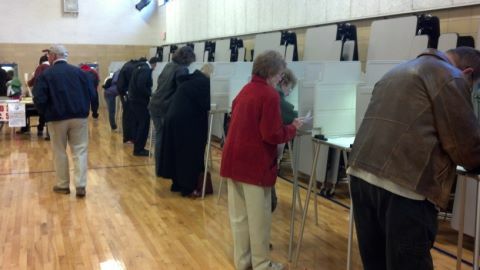 It's predicted 69 percent of the state's 6.6 million registered voters will cast ballots. 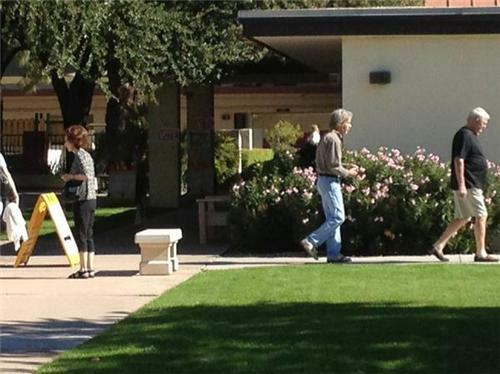 Forty-one percent of those registered voters have already taken advantage of early voting. The Guardian (UK) presents Election 2012 in graphic novel form. 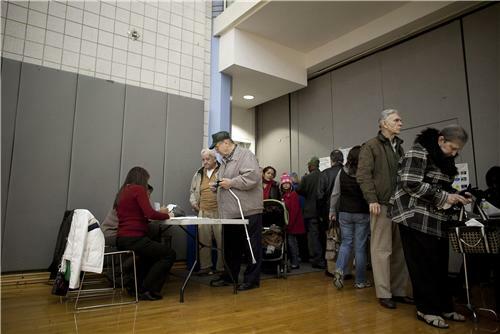 NEW YORK CITY -- How are New Yorkers who don’t speak English as a first language learning about relocated poll stations? It wasn’t until about 6 p.m. on Monday that the NYC Board of Elections finalized where residents in hurricane-stricken areas of South Brooklyn would vote today. An improvised poll location in a Coney Island school is right across the street from a massive housing development with five high-rises, some with as many as 30 stories. However, two Russian women from there said many Russian-speaking voters did not know where to vote. Raiza Kletkina said through a translator that she would alert her neighbors to the new polling place but said it might be hard for many of them to get there. “We have no elevators, no heat,” she said. 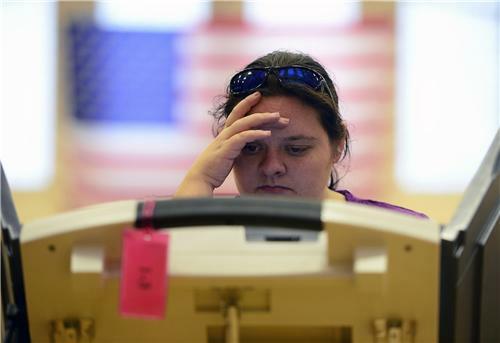 Lorely Ward contemplates her vote at Storey Gym in Cheyenne, Wyo. Photo by AAron Ontiveroz/The Denver Post. Thanks for the question. Glad to clear up the bad info that you have. There is no state money involved in building the new bridge. The Canadians are going to pay for the entire project and be repaid by tolls from the bridge. It is a great opportunity for Michigan that will create lots of jobs and reduce our risk of too much reliance on an 80 year old bridge. Gov. Snyder as a student at one of the largest universities in Michigan, I wanted to ask what will you do to help working class people have better access to the education they need to gain and retain jobs? How do you expect the markets to behave at the opening bell if there is no clear winner yet? 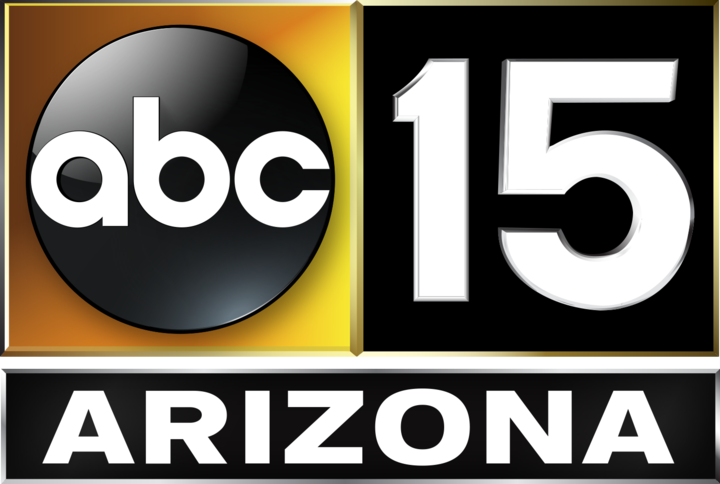 Correspondent Jeffrey Brown previews the special election coverage tonight. Only in the last few weeks has that been called into question. I have done 100 years of research using the stock market to forecast the election winner. Polls are often wrong as we glaringly saw in 2000. Romney wins buy or sell? 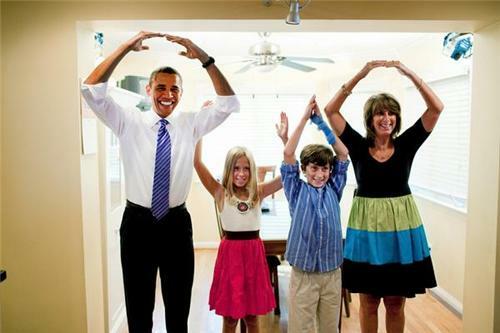 Obama wins buy or sell? And I think we see a sell off if Romney wins as well. That is counter to many in my field. I think if Romney wins, the stock market sells off 2-5% by Thanksgiving. RT @GarrettQuinn: @mviser on MSNBC now. Tune in! Tomorrow should be telling in that whatever the move, I think it continues. So if stocks rally tomorrow, that's the trend for a few weeks and vice versa. Paul: Can you go into a little detail on why you expect those reactions? Regarding a possible Obama win, the market has had a long time to digest what's going to happen. There shouldn't be any surprises. ObamaCare continues as is. Taxes are going up. 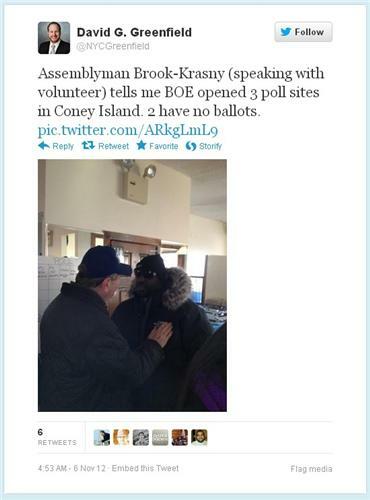 NEW YORK CITY -- City Council member David G. Greenfield tweeted about morning problems at new poll stations, as reported by New York state Assemblyman Alex-Brook Krasny, whose district is affected. The market is already in a favorable time of year and is in need of a little spark. Romney has run on a fiscally conservative agenda, meaning less government spending and major budget cuts. While that is very good long-term, it still means less money in the system and that would hurt GDP. The market hasn't given Romney much of a chance until the past few weeks. One of the closest U.S. Senate races today pits Republican Linda McMahon against Democrat Chris Murphy in Connecticut. Talking Points Memo and the Hartford Courant report that McMahon is using a quirk in election law to describe herself as an independent. 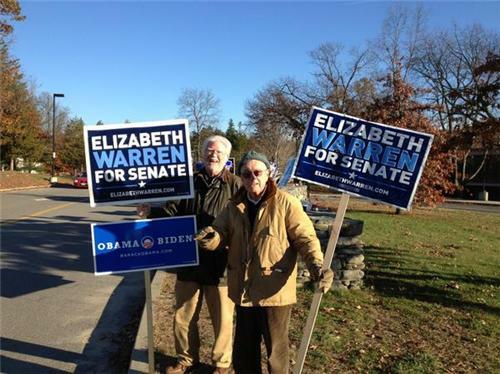 Her sample ballot handed out to poll-goers even tells voters to choose McMahon and Barack Obama, the presidential candidate she didn't endorse. Fiscal cliff: How should the incoming president and incoming Congress handle the ‘fiscal cliff’ of tax hikes and spending cuts to prevent a new recession? Just voted in Hull, busy but small town feel. The last guest today is Scott Tinker, State Geologist of Texas, and director of the University of Bureau of Economic Geology and the acting Associate Dean for Research in the Jackson School of Geosciences. He and director Harry Lynch created the documentary "Switch: To a Smarter Energy Future," which investigates how America gets its energy and how it might gradually transition away from fossil fuels. Can you tell us a bit about the film, Scott?